18/07/08 - Parklands offer different types of earth augers, edgers, log splitters, lawn mowers, shredders, engine drills, spare parts, scooters, pumps, ride on mowers, turf and ground equipment. 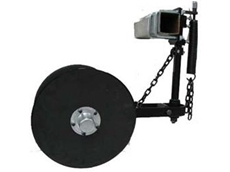 Earth augers are available in two different models. 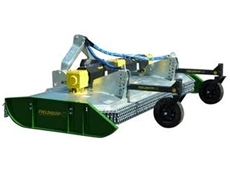 17/07/08 - Parklands provide a wide range of power products including cultivators, chainsaws, edgers, earth augers, lawn mowers, turf and ground equipment, log splitters, pumps, engine drills, spare parts and ride on mowers.